I’m heavily interested in mobile operating systems, apps, Community build up, Growth Hacking and UX. By the way, I love kernels. 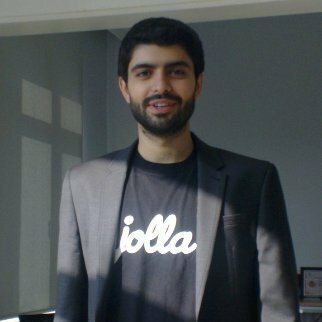 Member of Linux Foundation, Turkish, working on emerging mobile software markets, in vehicle infotainment and decided to growth Linux based in everywhere. Communication between developers-producers-end users. Ready for sale and well prepared to enterprise. Mobile software development team lead and ecosystem provider.